A fibrous blue mineral containing iron and magnesium, found in the Pyrenees. 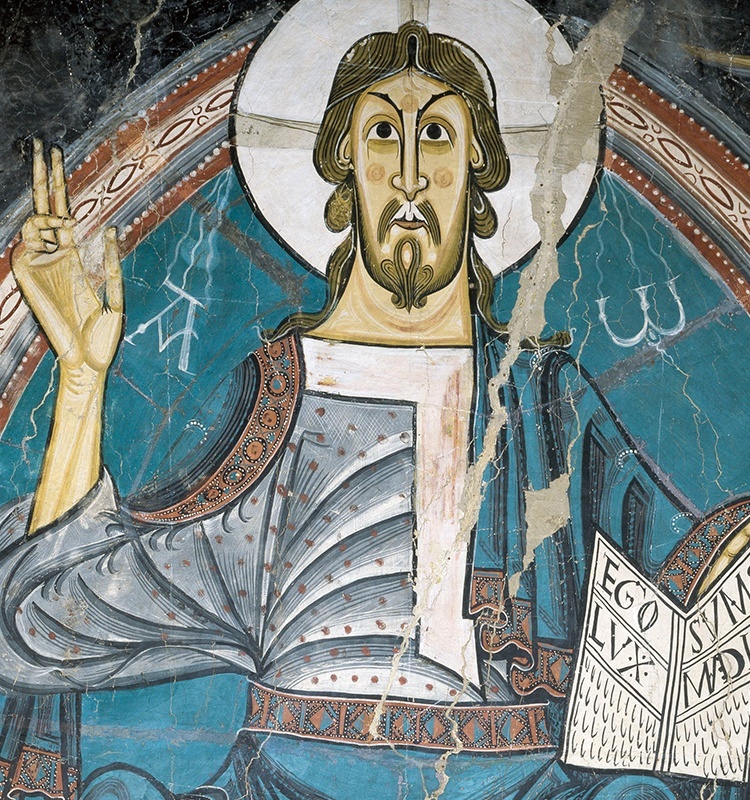 It was used as a pigment by a number of Romanesque master painters, and is the blue of the Pantocrator from Sant Climent de Taüll. The name comes from the Greek aerinos meaning ‘sky’.